S.Africans urged to comment on STI draft report - SABC News - Breaking news, special reports, world, business, sport coverage of all South African current events. Africa's news leader. 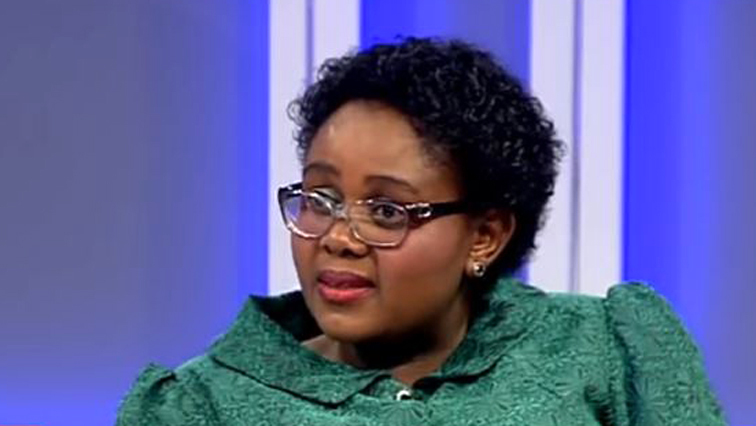 Science and Technology Minister Mamoloko Kubayi-Ngubane. South Africans have 30 days to make inputs to the Draft White Paper on Science, Technology and Innovation (STI) released by the Department of Science and Technology in Pretoria on Monday. The draft is intended to use STI to address South Africa’s socio-economic challenges. This draft paper emphasises inclusivity, transformation and partnership to address policy coherence, human capital, development, knowledge expansion, innovation performance and increased investment. This entry was posted on 10 Sep 2018,12:32PM at 12:32 PM and is filed under Sci-tech, News, Homepage Latest Stories Slider. You can follow any responses to this entry through the RSS 2.0 feed. Both comments and pings are currently closed.